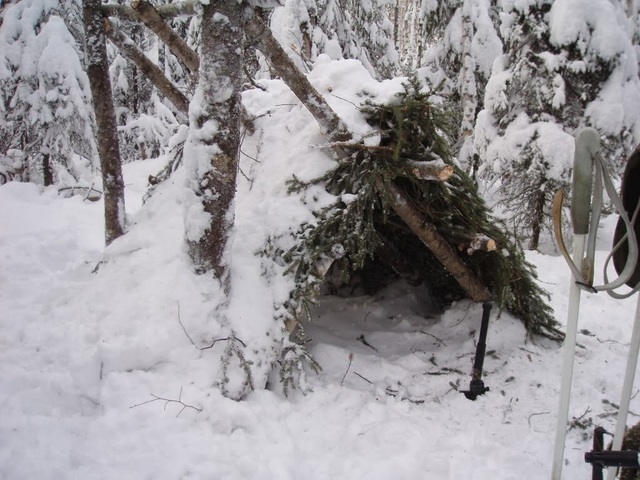 Join us on our winter survival weekend for an evening, a day, or a full weekend of outdoor survival skills with excellent instruction from the pros! Survival is simple with the proper knowledge, equipment, practice and experience. Learn how to navigate and survive in the winter woods if you get stuck outside and skills to help you with winter comforts in the woods. FLNRO, SAR, and has been practicing forest industry winter survival instruction since 1999. This course is meant to provide you with a strong foundation of survival essentials to help you make confident decisions in challenging environmental conditions. Saturday 9am-4pm - get more in depth with your winter Survival Skills, build a shelter, spend the night outside, survive the elements! (Can be the full day or the full day and overnight till Sunday 1pm). Sunday 9am-1pm - finish off your weekend or come join us for the first time to learn about these Survival essentials, see shelter builds and critique how to make better and hear first hand stories and examples from course participants and our instructor! Practice a variety of skills throughout the day. Minimum numbers required by March 16. Call (250) 814-8663 to sign up or learn more at info@flexpeditions.com.